Deciding on flowers for your wedding is an important decision. Some brides prefer doing the floral themselves while others hire a florist, but one thing is for certain, it is easy to make mistakes. According to Tiffany at Flowers by Tiffany, the biggest mistake a bride can make with her flowers is not choosing natural flowers or colors. Tiffany explained that too often, brides try to match their flowers exactly with their color scheme without thinking if that flower comes naturally in the chosen color. There is nothing wrong with using some silk flowers if you want to have a keepsake bouquet, but when you are walking down the aisle at the craft store and see the perfect colored rose, double check that roses can actually come in that color before buying a few dozen of them. She said unnatural colored silk flowers, as well as dyed real flowers, can completely ruin a floral arrangement. 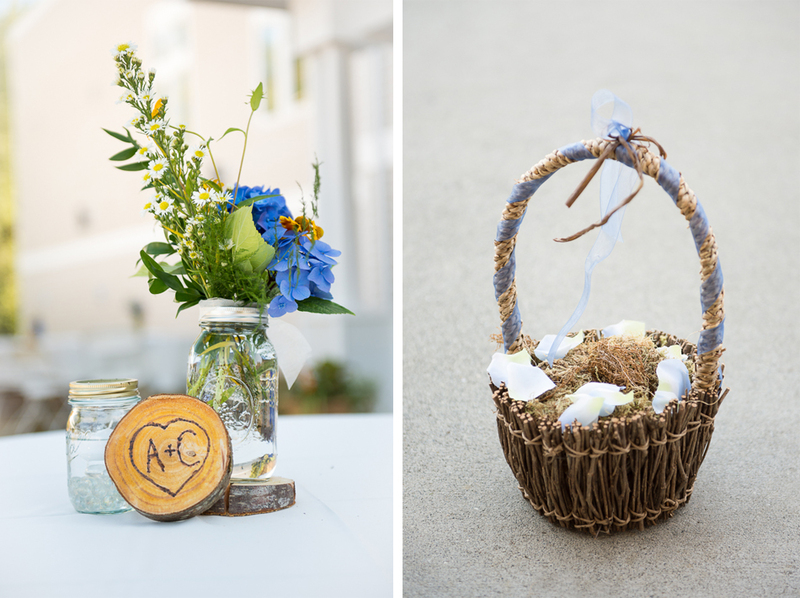 Along with creating problems with your bouquets, using dyed flowers can also leak their color out the stems and no one wants to think about blue dye dripping down their dress as they walk down the aisle. So just remember to keep the flowers looking natural and they will be beautiful on your big day! Flowers by Tiffany is located in Snohomish, Washington. 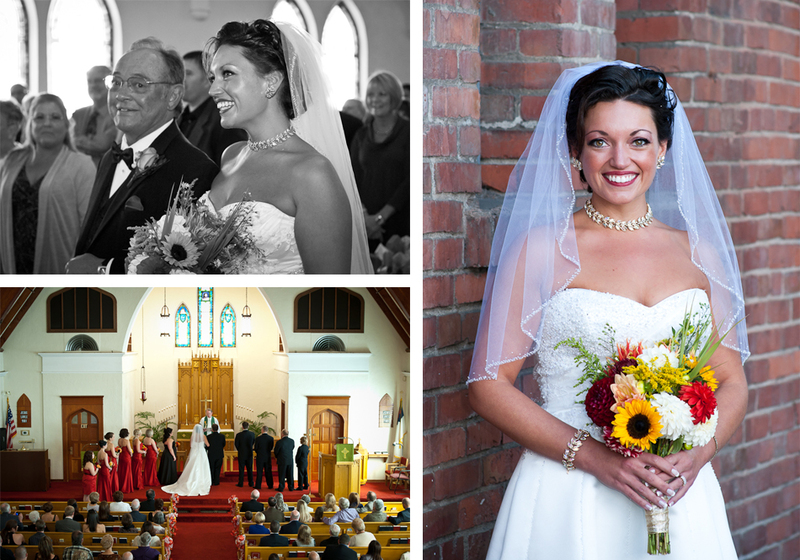 Tiffany has years of experience and is happy to help with either just a few aspects of your big day or the flowers for the whole event. Be sure to visit her website at www.flowersbytiffany.co. Be confident in asking the right questions. Know the answers you deserve to hear. 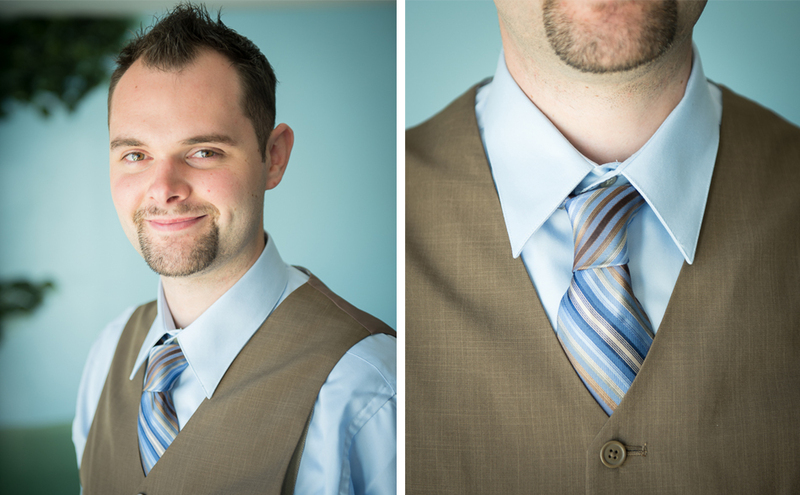 Avoid a costly mistake and make the smart choice on which photographer is right for your special wedding day. This exclusive guide walks you through all the intelligent questions to ask that will save you from regrets later. Also included is a free worksheet on Page 11 you will want to print and bring to your next consultation. 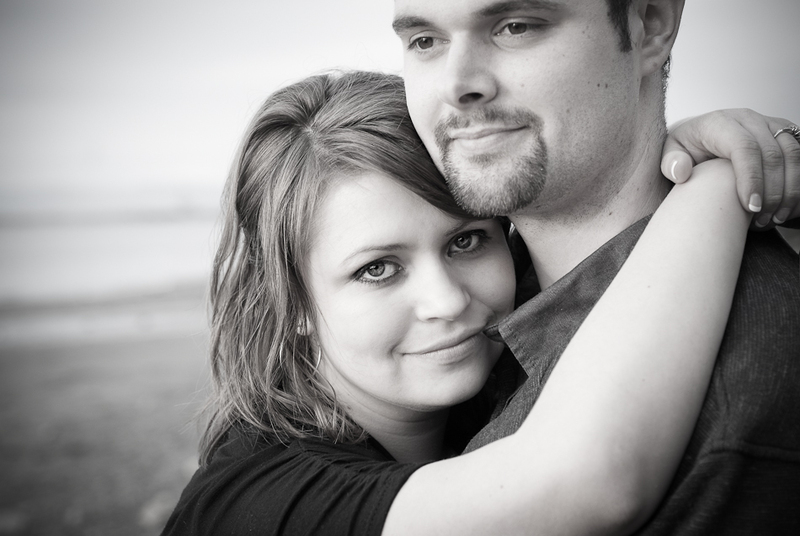 Kyle and Stephanie were one of my favorite couples to photograph this past year. 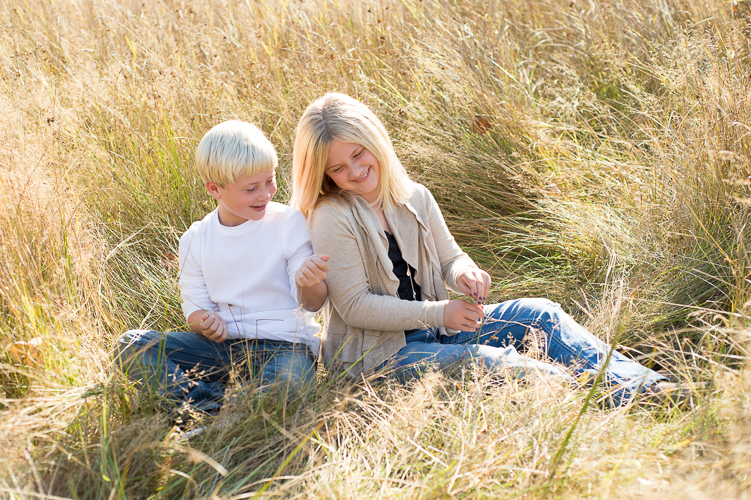 They share a love for nature, peace, and higher calling that I can identify with and admire. In fact its what shaped their wedding day and lead them to holding two very special ceremonies. The first was an intimate yet splendorous morning ceremony among the trees at Sequim Bay State Park. 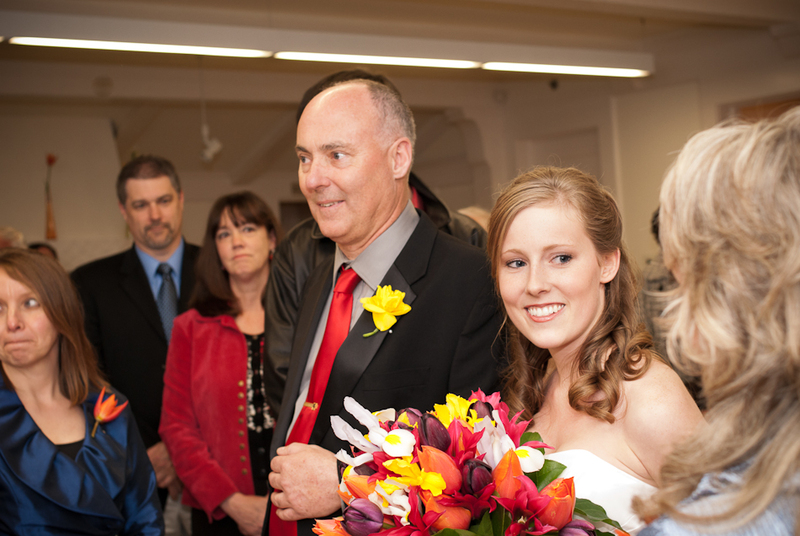 It was followed by stunning formal wedding portraits on the Washington State Ferries which I have never seen done before. The second ceremony and full reception was held at the beautiful Echo Falls Golf Club where they were met with a tremendous show of love and support from friends and family, some of whom came from around the world. 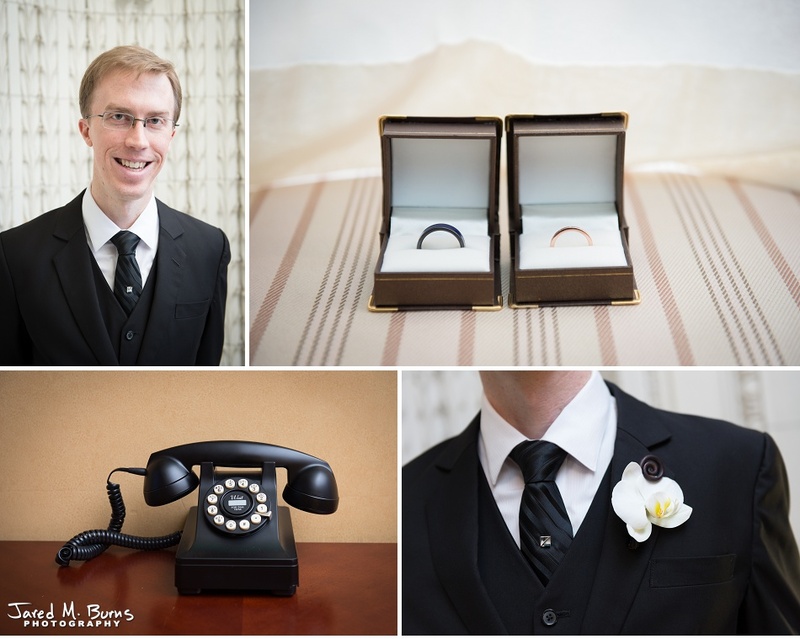 Katrina and Nathan brought a unique blend of sophistication and a touch of quirky fun to their wedding day. 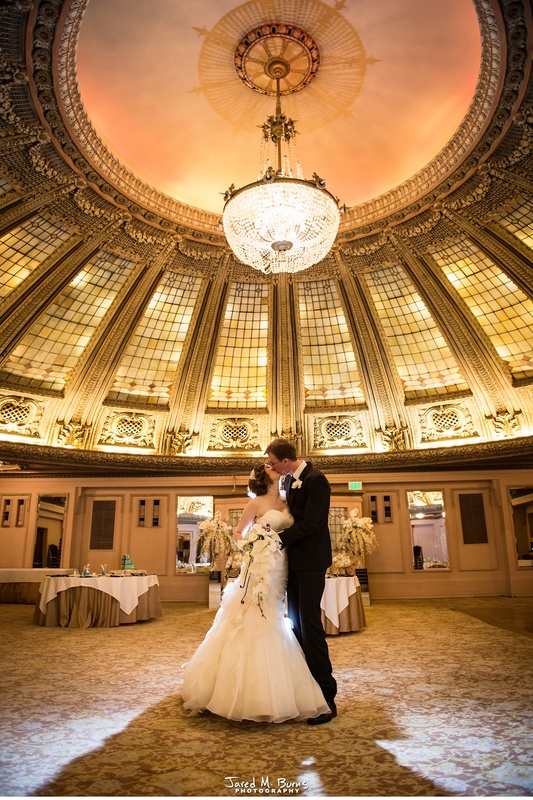 The stunning setting they chose was the historic Arctic Club Ballroom and Hotel in the heart of Seattle. Their team of vendors includes Calla Bridal - Seattle, rings by Greenlake Jewelry Works, officiant Frank Harlan, Duchess Clothier Custom Suits - Portland, Arctic Club Catering, Emerson Salon, Seattle Floral Design, and Mike's Amazing Cakes. 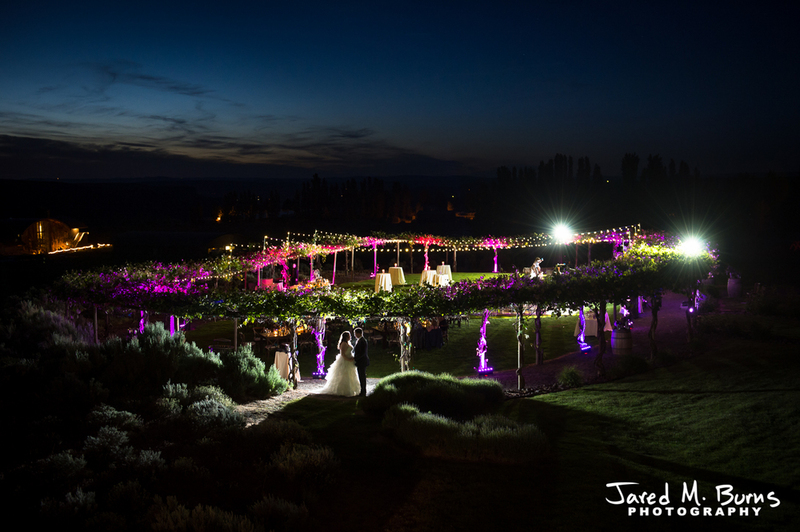 Snohomish, Washington is one of the fastest growing spots in the state for mini destination weddings. Kayt and Justin knew of the charm here and selected Belle Chapel as the perfect setting for their winter wedding and reception. 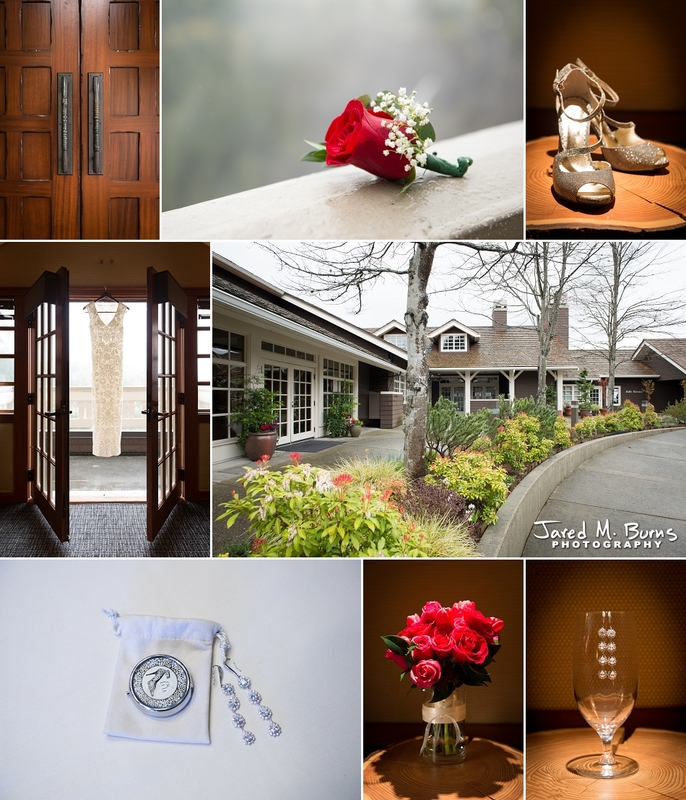 These images were created by Snohomish photographer Jared M. Burns with assistance from Sarah Schmidt Photography. 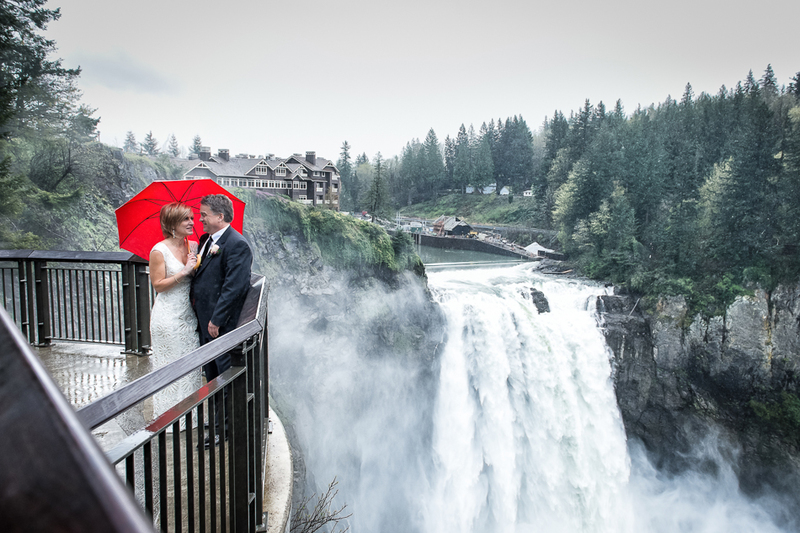 Doreen and Gary are true Northwesterners to hold a stunning winter wedding in the Salish Lodge at Snoqualmie Falls just outside of Seattle, Washington. The wedding professionals that helped make these memories possible include Bethany J. Burns Makeup Artistry, Plum Tree Flora, Nordstrom, and cake by Sharon Schultz Thurston. "We hired a photographer who really didn't know how to shoot a wedding." "Our friend had a nice camera and offered to shoot it for practice." "It has been a year now and we still haven't seen our photos." "We got what we paid for...wish we knew then what we know now." 10 years later, photography is the only thing that doesn't fade away: Grandparents have passed, friends have moved on, decorations were lost in the move, the food is forgotten, the church no longer exists, but the images of our day have the power to bring everything right back! We don't mean to say this as self-serving wedding professionals, but as a once young bride and groom who genuinely wish we had made photography the very highest priority. This is a truth other vendors will never tell you...do everything you can to get the best memories you can possibly afford, even if it means sacrificing in some less important areas. Look at the portfolio: Not all photographers are created equal. A good shot of their kid and a pretty picture of a flower or waterfall landscape doesn't prove someone is capable of creating beautiful, emotional art under pressure. 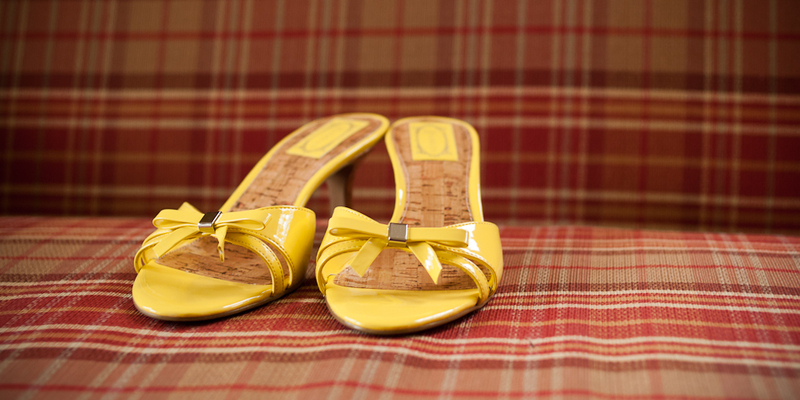 Your photographer's wedding portfolio is the only evidence they can achieve your vision for the day. Digital is not the real thing: As embarrassing as it is to say now, my wife and I once said, "the digitals are all we need." Ten years later we finally got around to printing them. Like us, everyone genuinely intends to print things later for their home, but almost no one ever does. (Think about it, when was the last time you got around to printing photos?) Photographers who really care about their work have access to beautiful art and album products drug store kiosks will never match. We didn't want to spring for the album then, but today we would gladly pay 5 times more. Future-you wants you to know that if you don’t understand now, you will regret not making these important choices. One day your four year old daughter may say the very same words mine said to me..."Daddy, was mommy a princess in her wedding dress?? Can I see!!" 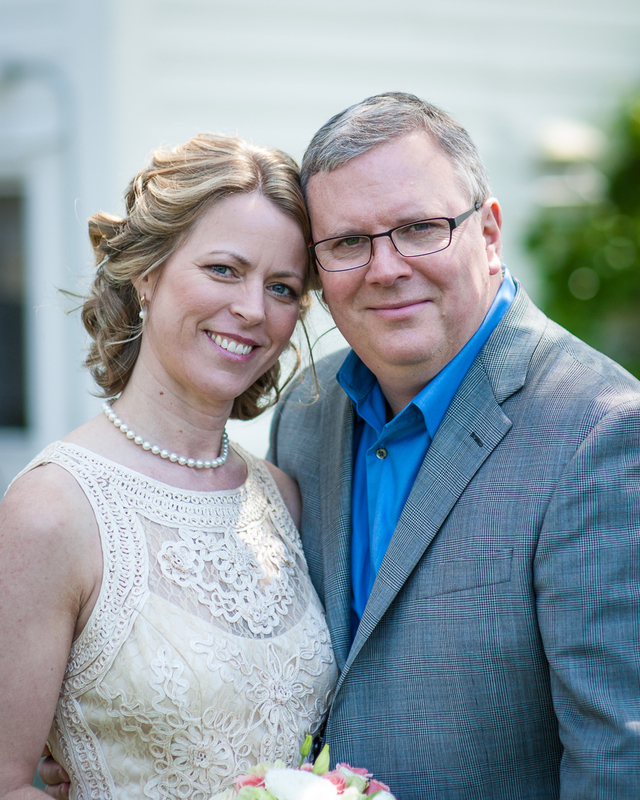 Lynn and Doug wanted a quiet little hometown wedding. 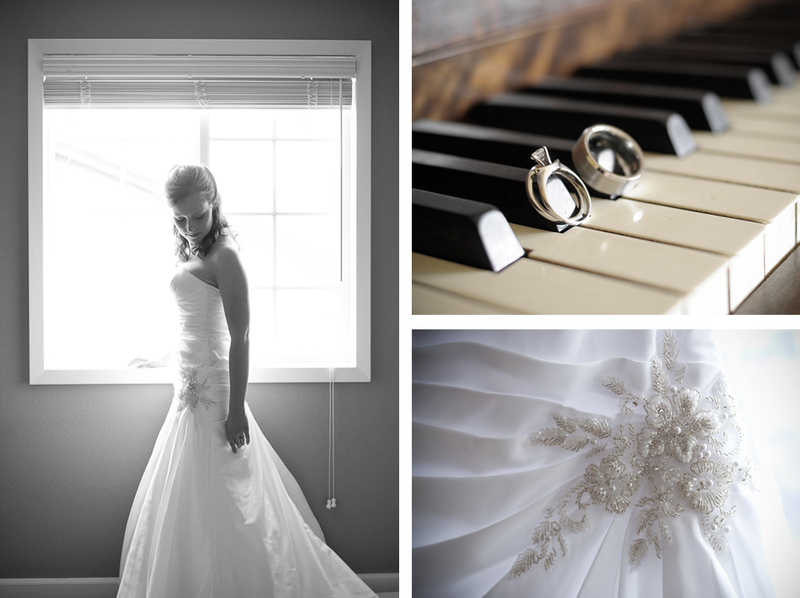 Belle Wedding Chapel located in the heart of downtown Snohomish was the perfect choice. With Snohomish being one of Washington State's premier wedding destinations, all the wedding vendors they needed were local and easy to find on www.mysnohomishwedding.com. Caring most for their family and closest friends, Lynn and Doug chose to host a smaller wedding on a sunny Sunday afternoon which provided wonderful portrait moments inside as well as beautiful photography outside. 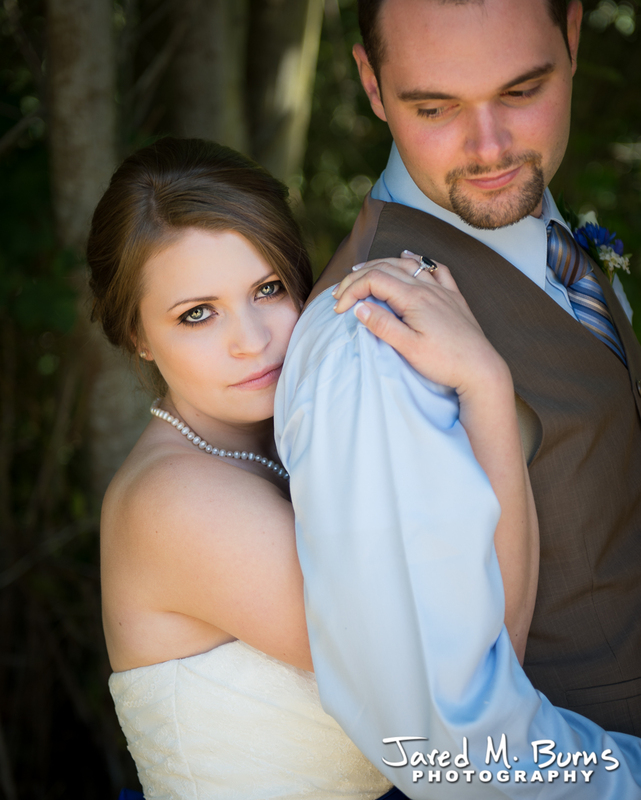 Anna and Chad were simply a joy to work with at their Snohomish wedding. Knowing their priorities and purpose in life, right from the start they understood that photography was the greatest investment they could make at the beginning of their story. One of the most exciting things about being a photographer is building relationships that often begin at the engagement session as was the case with these two. It then grows as I join them on the journey toward the wedding. 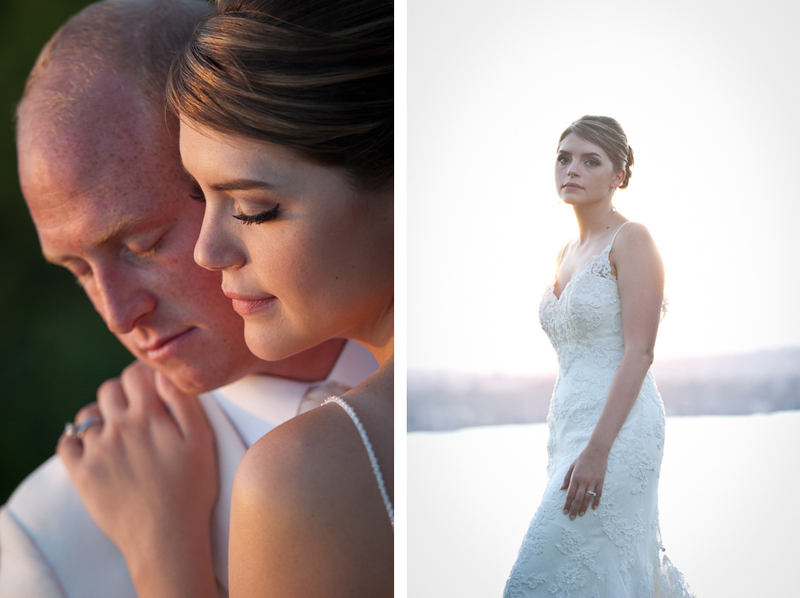 Not only am I pleased to welcome them into our photography family, I am proud to call them friends! One of the best things about engagement photography is discovering new places and why they are unique to the couple. Anna & Chad are a wonderful couple and I was privileged to learn their story as they walked the beach of Howarth Park in Everett, Washington. Just being there to have fun and capture a moment like this is what it is all about. 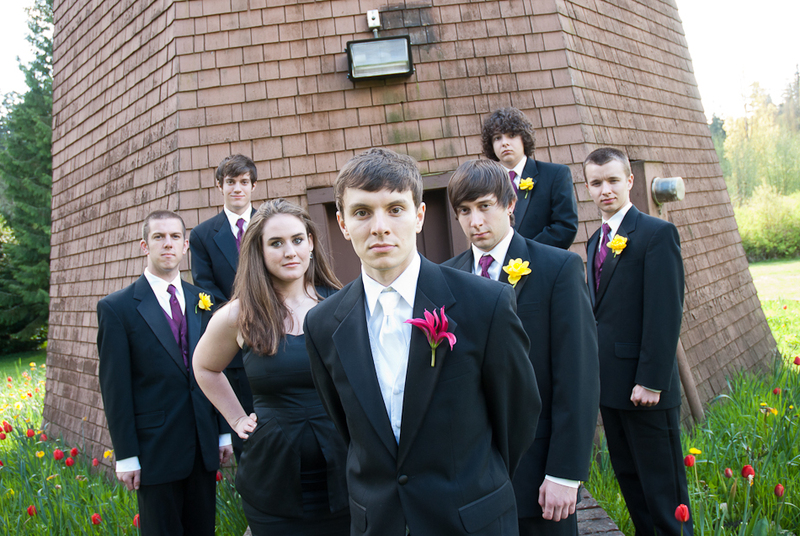 I can't wait to work with them again at the big wedding this August! Congratulation Anna & Chad! 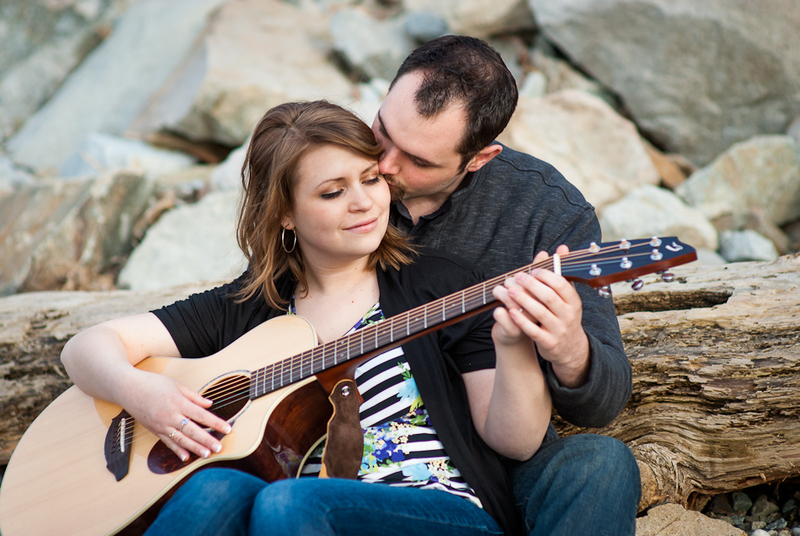 It is my privilege to introduce you to our newest preferred vendor, Sarahenna! Sarah, is a unique artisan who specializes in Mehndi and henna designs for the body. Take a moment to compare her work with other henna artists around the web and one will immediately discover she brings unmatched quality to this craft in our Seattle community. This collaborative project was unlike any other I have done. The photography that follows documents my exploration into a new world of beautiful Indian culture. Mehndi is “henna” (an herb) applied as temporary body decoration during a traditional Indian wedding. 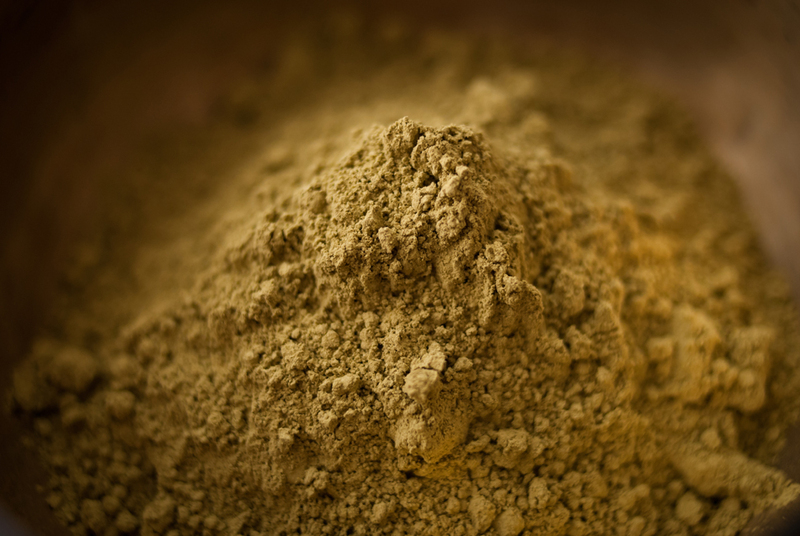 It begins with the preparation of the henna herb leaf which has been ground into fine powder. As a notable distinction, Sarah only imports high quality, natural, earth friendly products directly from India. 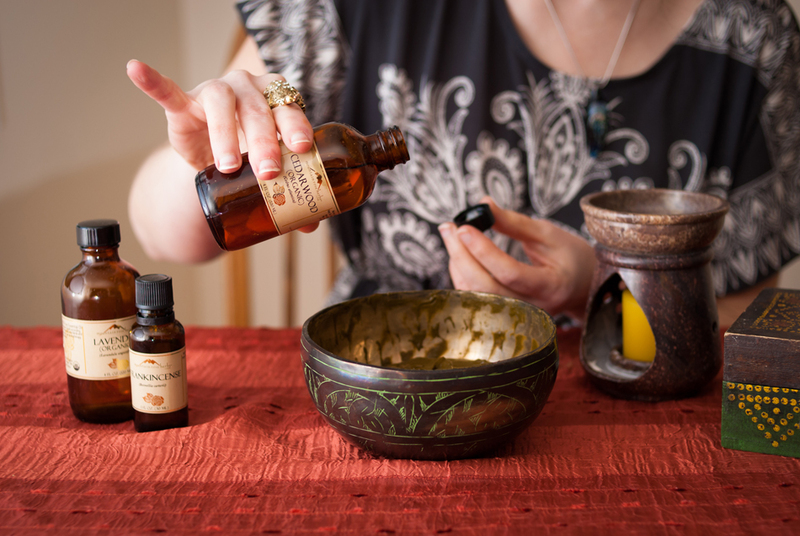 Water, sugar, and exotic oils are mixed together to form the henna paste. It is then injected into foil cones that will act as the drawing utensil. Our model, Karishma Sharma, is required to sit patiently for the next 7 hours as Sarah applies the designs with meticulous care. The drawings are primarily applied to the hand and foot regions as they will be the most receptive to the henna pigment. Though it acts as a tattoo, its effects will only last around 2 weeks. Because the process requires many hours to complete, the paste will begin to dry before the pigment has the opportunity to set. Lemon juice and sugar water are dabbed regulary to keep it moist for as long as possible. The bride will be wrapped in protective layers and asked to remain as still as possible overnight. The following day, the paste has dried and can be rubbed off to reveal the designs. They appear faint at first, but as time passes the designs will become darker in color. With moisturizer, the life of a design can be extended to about three weeks. The Mehndi tradition is considered to be one of the most important preparation rituals for the Indian bride. The time of application is meant to be shared with her family and friends, often its even accompanied with dancing and singing. 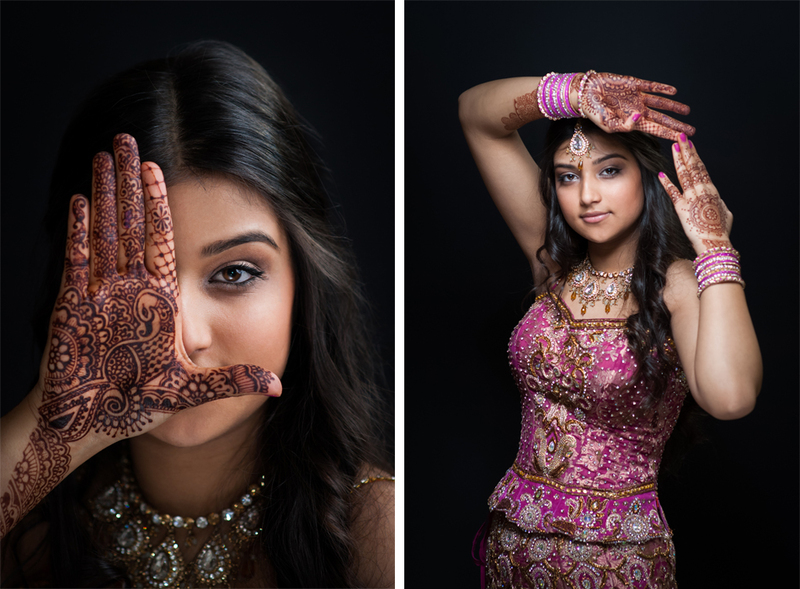 In some Indian communities, Mehndi also signifies a special time in a bride's life where she is waited on hand and foot, not being permitted to perform even the least amount of work until it has worn off. 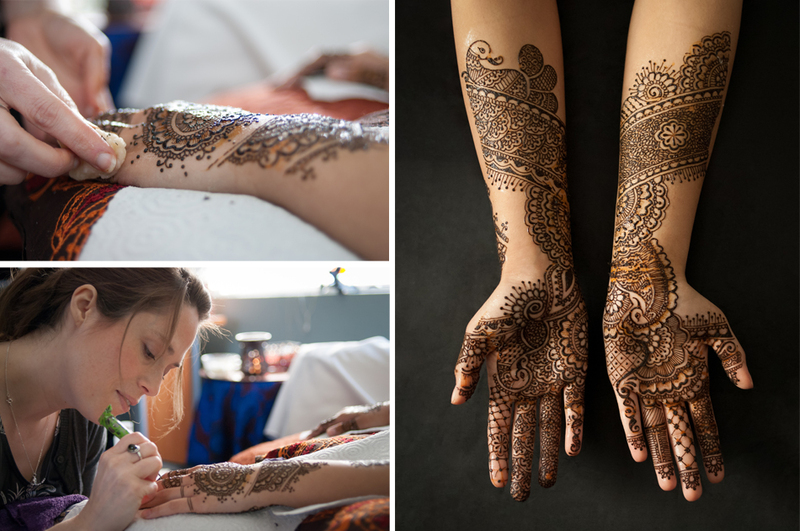 Henna is not just for wedding Mehndi! Sarah provides a wide range of services to enhance the body for any culture or any occasion! When you contact her, also ask her to tell you about the exciting new clothing design! If you have enjoyed the work of our preferred vendor and featured artist, please take a moment to show your appreciation by visiting Sarah's website at www.sarahenna.com and like her on Facebook! When Rachelle and Nick came to me about their October 8th wedding at Immanuel Lutheran Church, I learned all about their plans to begin their lives together living on their carefully restored sailboat. I knew right away they would be some of the more interesting people I have been given the opportunity to photograph. As I got to know them, I learned how wonderful they were for each other with the infectious positive attitudes and sense of humor they share. Despite the rain forecasted, the clouds above Everett opened up just for their special day and they had the beautiful reception they dreamed of held in the historic atmosphere of Premier Ballroom. Janette and Scott's wedding at A Country Location in Alrington, WA was the first one I shot after attending a three day wedding and portrait photography training program held Las Vegas, NV. Naturally I was more than a little excited to begin implementing many new techniques I had so recently gained. Together with their relaxed personalities and willingness to step outside of the comfort zone, we were able to create some amazing photographic moments that were so much fun and characteristic of who they were. They chose "A Country Location" for the acres of wonderful outdoor, northwest scenery it provides and ability to accommodate lager gatherings of family and friends. Snohomish, WA is a little wedding capitol unto its own with more than 25 venues, each offering a unique characteristic to fit any style. Angie and Shane chose the more traditional style of "A Chapel on Swan's Trail," a little country church that reminded her of home in the English countryside. Their sense of humor was the center point of their wedding day and will be one of the defining qualities that brings joy to their new marriage. They are also backed by the love of a great family that was willing to fly in from all corners of the world to be with them on their special day. 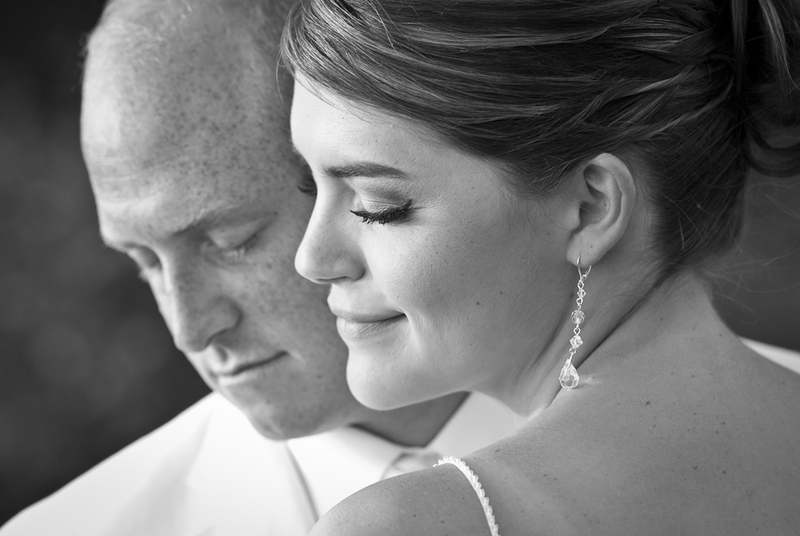 When viewing these wedding memories, one can't help but feel real happiness shining through. It is because each photographic moment is a testimate to the joy and hope that brought Elisabeth and Andrew together. 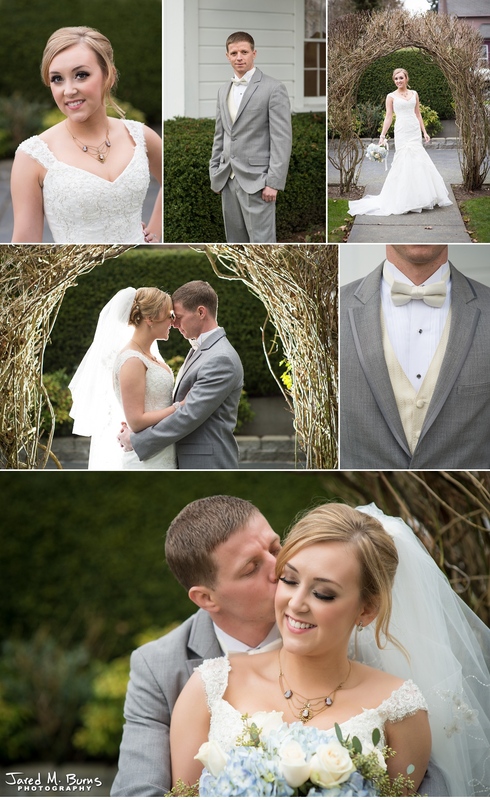 They chose Clise Mansion in Redmond's Marymoor Park for the perfect backdrop to the start of an extraordinary life. One day this will be the couple that everyone will come to asking, "What is your secret?"